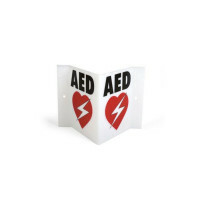 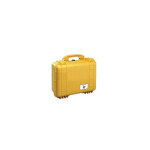 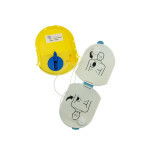 Your HeartSine samaritan PAD AED has the ability to store up to 45 minutes of patient rescue data. 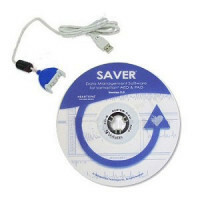 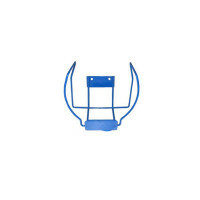 Saver® EVO is an icon-based data management software for downloading, review and printing ECG waveforms and event history data recorded in SAMARITAN® PAD or AED devices. 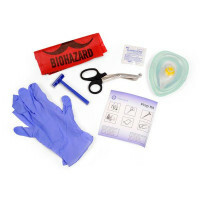 The software has comprehensive event documentation to facilitate physician oversight, Utstein style reporting and report export capabilities. 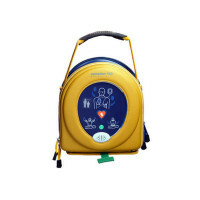 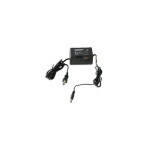 EVO has a simple point and click operation which also enables user configuration setup, time synchronization, and review of battery capacity and use. 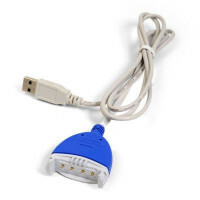 Requires USB cable. 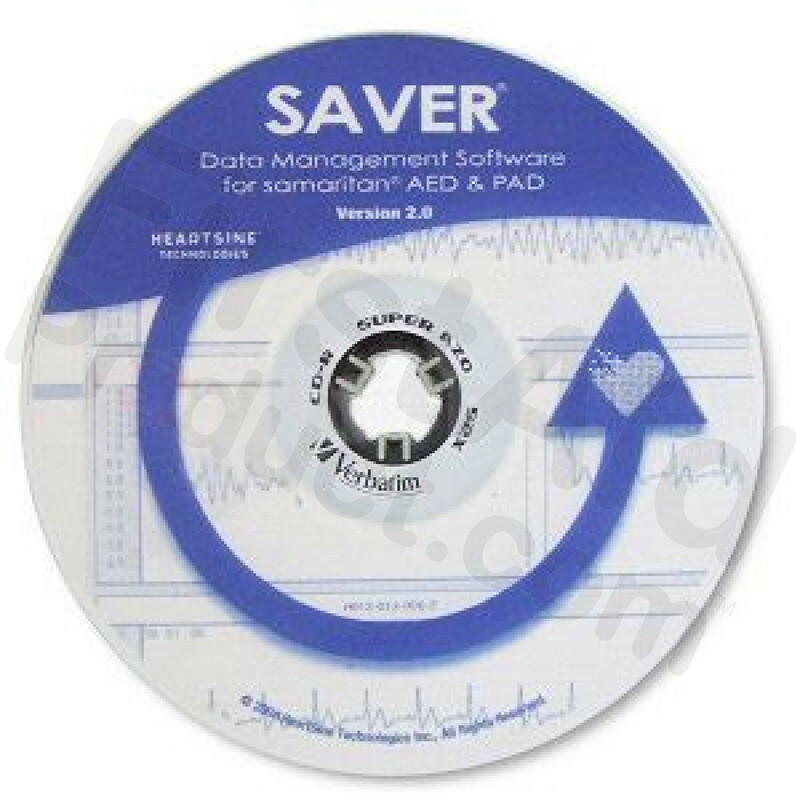 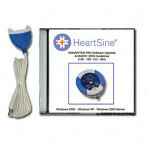 HeartSine Saver Evo Data Management Software.